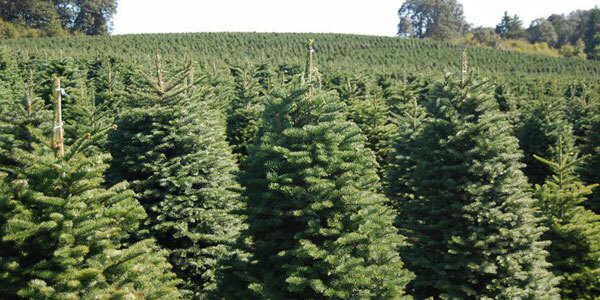 Holiday Specialtrees ships Noble fir to cold and warm environments where they perform well in a variety of conditions. They keep well and have a pleasant fir scent. Douglas-fir have a dense full bushy shape and fine soft green needles.